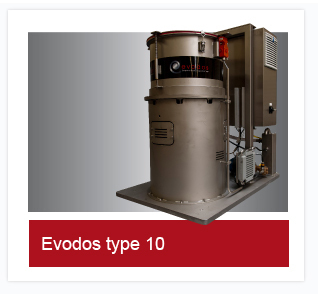 The Evodos Spiral Plate Technology Dynamic Settlers are designed especially for removing solids from liquid as well as separating liquid mixtures. 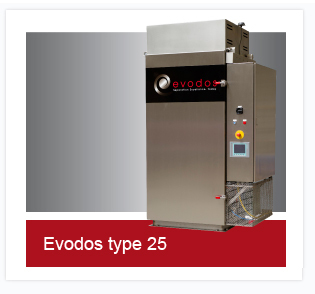 All Dynamic Settlers use Evodos proprietary Spiral Plate Technology. This ensures a high separation efficiency combined with a liquid free discharge, no flocculant usage and a minimum energy requirement. The Evodos Dynamic Settlers never need balancing and are Plug & Play. So, no need for specific infrastructure (foundation, noise..).